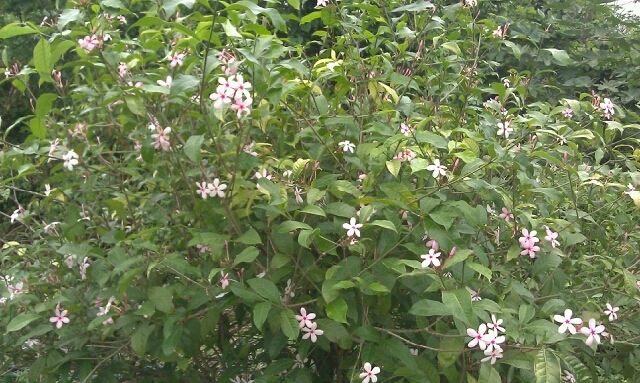 Unusual shrub to small tree that is suitable to grow in containers or in the ground in tropical locations. 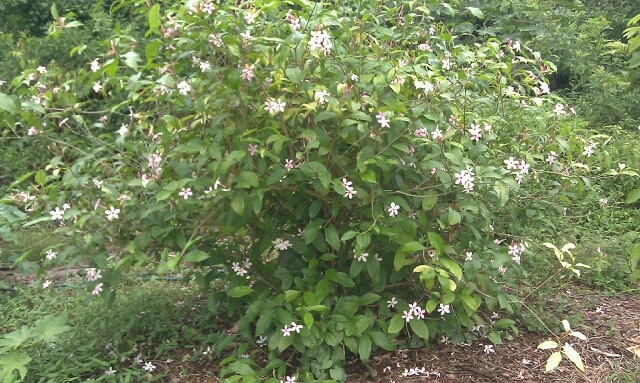 It is not a plant that likes to be trimmed back too much. 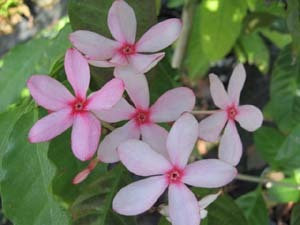 Flowers are very delicate and oh so pretty. They start off pale pink and fade to white and have dark pink tiny throats. 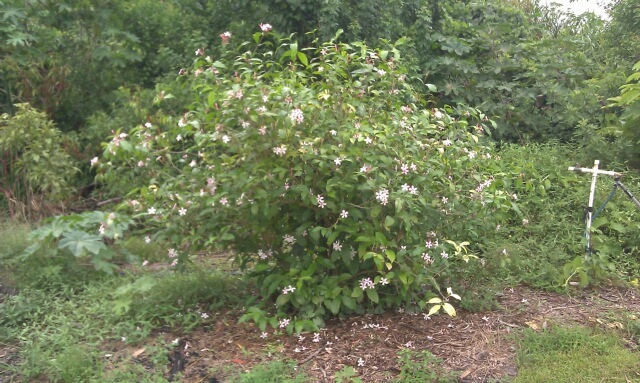 I would recommend this for someone looking for a good blooming shrub that you don’t see in everyone else’s garden. 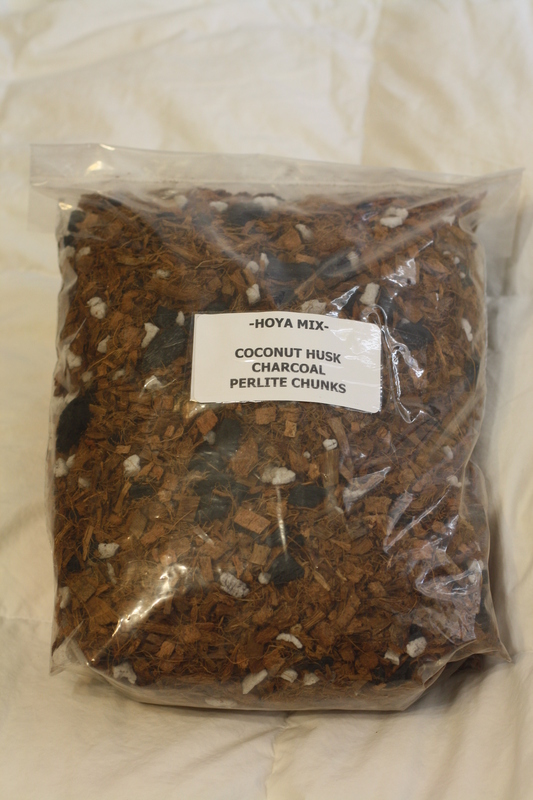 Search for us by title: Perfect HOYA MIX orchid plant succulent soil coconut husk charcoal perlite chunk. Our username is: Rareflora. Only $8!